Orange Grove was first settled around 1829 by a combination of naval officers, merchants and gentlemen. A second wave of settlers comprised of convicts, ticket-of-leave-men, labourers, sevants and publicans arrived in the 1840s-1850s and started to farm the area. From the early 1900s the number of school age children began increasing. The nearest school was in Maddington, almost 6km away, and the drive was time consuming and could be dangerous because of goods trains. So in May, 1922 a petition, signed by nine parents with 22 children between them, was sent to R.S. Sampson MLA, requesting a school building. A further request was made in January 1923 and with the help of local Member of Parliament, R.S. Sampson, a one-roomed, pavilion type building made of wood and canvas was moved from North Kalgoorlie to the corner of Maddington Road and what is now Grant street. 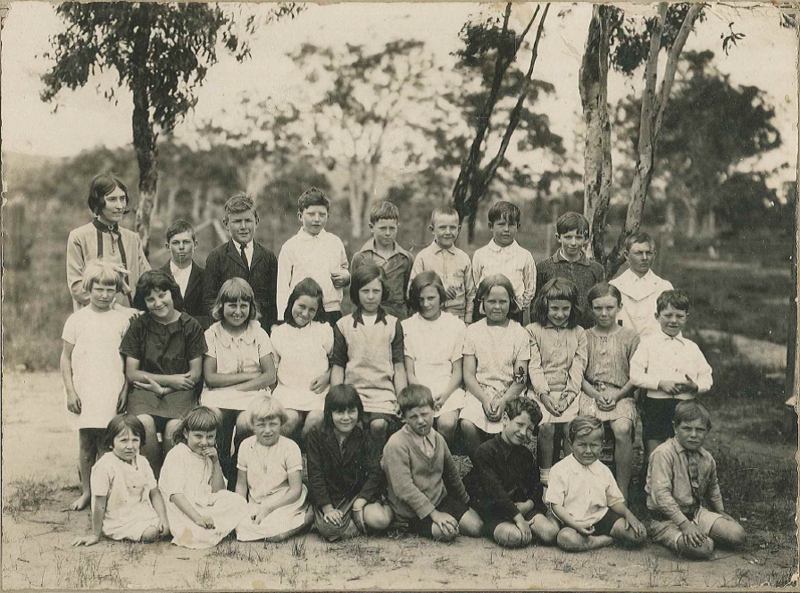 The school opened on 3 September 1923, with 16 children (7 boys and 11 girls) in the care of teacher Miss Mary O’Brien. By the mid 1940s the original building was overcrowded so younger children were moved across the road to the Orange Grove Hall, the site of which is now the park on the corner of Maddington Road and Boyle Lane. In 1952 a new building was built at the current location of Boyle Lane (then known as Bickley Road) and the old building sold to the Anglican church. This building is representative of educational buildings in the post war period and is still in use as classrooms. 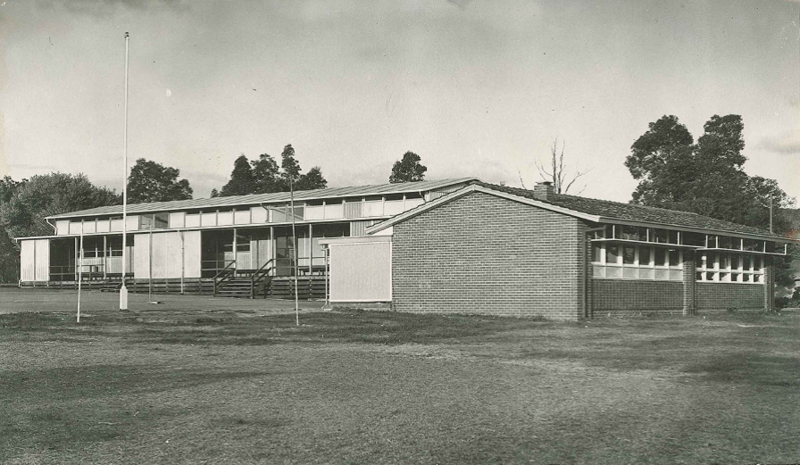 A simple red brick building was constructed in the early 1960s and currently houses our photocopier room, staff room and year one class room. The school continues to be upgraded, though the locations prohibits much more growth. The administration building at the front of the school was added in June 2006. A library and Centre for Audio Visual Entertainment (CAVE) opened in May 2011. They were constructed as part of the Australian government’s Building the Education Revolution (BER) program. Most recently, upgrades were made to the art room in 2018 received an Arts and Science conversion through the Department of Education.